In 2010, HH Sheikh Hamdan ordered AMF to spend AED 10million (over US$2.6 million) on charity works to help relief the victims of Darfur civil war. 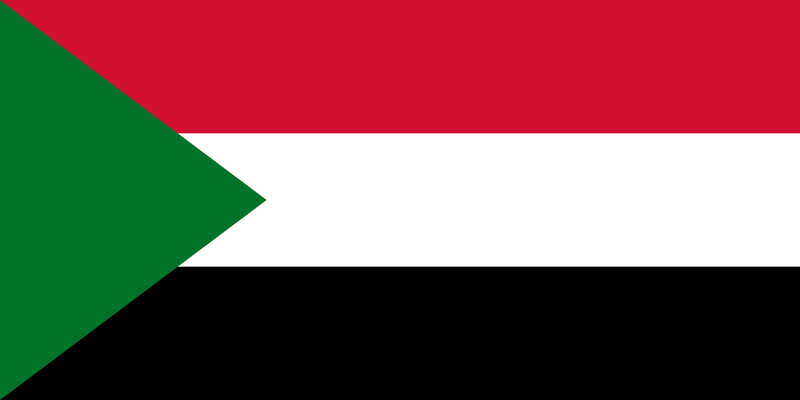 AMF responded directly by coordinating with the Sudanese government and the local authorities in the three states of Darfur, where we launched three integrated complexes in the cities of Tawila, North Darfur, Baba, South Darfur and Aru, Central Darfur. Each complex was established in a region where the civil war had destroyed almost everything. An elementary school, a teacher's residence, a Masjid, a drinking water supply, a clinic and a small power generation unit have all been included in each complex to provide a solution for people who were on the edge of life. To avoid any local complications, all these complexes are managed and operated directly by AMF staff. A total of three thousand students are currently enrolled in the three complexes. One of the major fruits of this wonderful project was its role in facilitating the return of the displaced to their own villages. Local authorities have even consider the AMF Darfur project a model project for aid donors and requested foreign governments to follow the same style in their Darfur charity project. AMF has taken high responsibility and complete readiness as a standard of the way we deal with natural disasters such as famine, earthquakes, floods and so on. Thanks to its enlightened approach, we were able to be closer to those in need wherever they are. In Palestine, we were to lend a very helping hand to those in need. We were also able to support famine victim in Niger and the Horne of Africa countries such as Ethiopia, Kenya, Somalia and Rwanda, as well as floods victims in Chad and Mozambique. In 20062007/, AMF dedicated over US$1million to support famine-hit areas in rural Somalia and Ethiopian countryside as well as East Kenya. The project was focused mainly on providing food and water to tens of thousands of people which helped save many lives. The 2004 Tsunami in Indonesia and Sri Lanka was not exception of our relief projects. 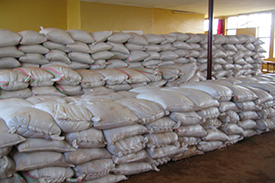 A total of AE32 million (US$8.6 million) was spent on relief programs from 2004 to 2011. Since Ramadan is a celebration of good deeds, AMF doubles its efforts during the month of Ramadan each year through its fast-breaking program which covers the four corners of the planet with a special focus on Africa. On target of this program, and the accompanying financial donations program, are the poor, widows, orphans, charity workers, patients, prisoners and disabled people. Our offices throughout Africa and Europe execute the Ramadan fast-breaking program, and to cover further areas we direct some support to other charities in countries where AMF is not present. As for the UAE, we also provide financial aid (including zakat) to those in need through our partner charities that handle this issue on our behalf. Those partners include: Fujairah Charity, Future Center, Jaafari Awqaf, Department of Human Right of Dubai Police, Juvenile Care Society and a couple of colleges and universities. The program has witnessed a remarkable success. A total of AED 472 million (US$128million) was spent for this purpose from 1997 – 2011. AMF and its patron HH Sheikh are proud to have been able to fulfill a dear wish for thousands of Muslims around the globe to visits the holiest Masjids of Islam and perform Hajj (the Muslim Pilgrimage). Our offices and schools across Europe and Africa as well as our partners everywhere else do a tremendous job every year to send hundreds of Muslims to Hajj on AMF expense. Our HQ in UAE also does the same for those inside our home country. Our expenditure for this program from 2000 to 2011 have exceeded AED55 million (US$15 million).